6/28/2017 – It was a remarkable finish to a remarkable event. 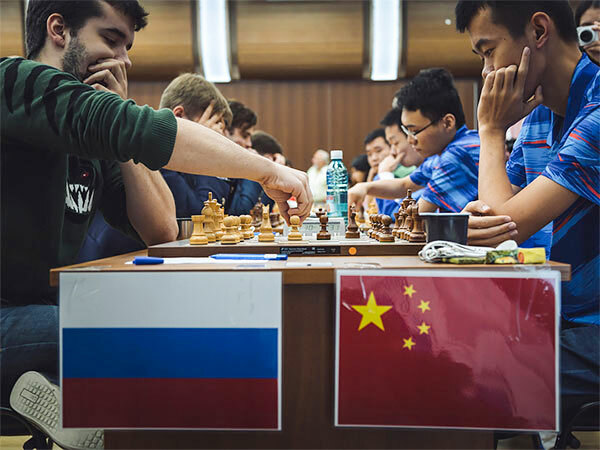 Entering the final round of the FIDE World Team Championship, gold seemed a lock for the Chinese since the only way Russia could beat them was if they not only drew Poland, but Russia beat the US by 3.5-0.5. However, the Russians did even better as they swept the US 4-0. China, in danger of faltering, was saved by Li Chao who scored a powerful and crucial win. In the Women’s Russia beat Ukraine and took gold. 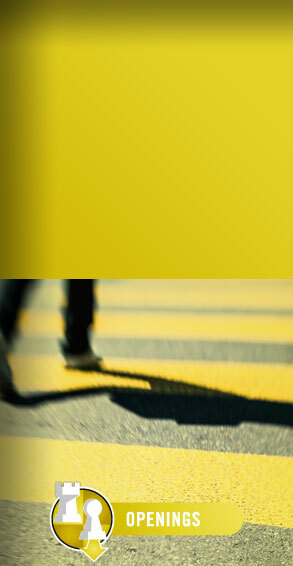 Final report with GM analysis. 6/26/2017 – The final rounds are ending and the gold medals in both Open and Women’s sections seem all but decided, though mathematically things can happen. 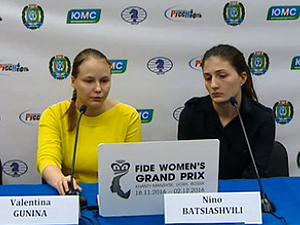 In the Women’s event, Russia is all but certain of gold after their co-leader rivals, Ukraine, lost to Georgia. 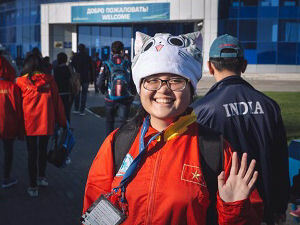 In the Open section, China has all but wrapped up the gold, while Russia beat India after a scare when Vidit Gujarathi missed a study-like win against Peter Svidler. Report with analysis by GM Alex Lenderman. 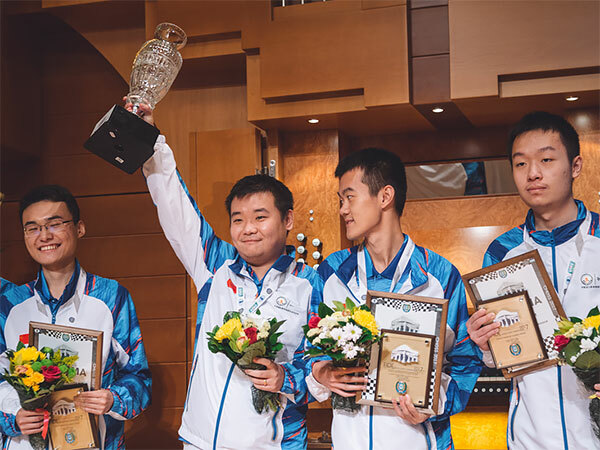 6/25/2017 – Round seven of the World Team Championship saw the match everyone had been waiting for: the clash between the top-rated teams China and Russia. Russia had been leading, with China behind, but a defeat to China inverted their positions. India defeated a struggling Ukraine, while the US scored their second win by beating Turkey and ending their Cinderella run. Illustrated report with GM analysis. 6/24/2017 – Russia won their match in both open and the women's section with a score of 3.0-1.0. In the open section they beat Poland and Russian women got the better of India. Russian men are the sole leaders while the women lead with Ukraine. The sixth round witnessed a lot of decisive matches. Turkey, however, refused to lose and drew their match with India. 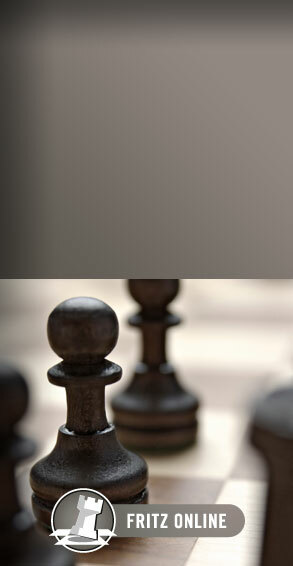 We have grandmaster analysis along with a small explanation of how photographic draw works in chess. 6/21/2017 – Day four saw a few astonishing results in the Open section that none could foresee. The Turkish team, which came as one of the lowest rated in the field, faced Poland, hitherto resting on a perfect 3/3. The Turks had done excellent, drawing two top teams, but in round four, they defeated Poland in a big upset. Still, the biggest surprise had to be India’s crushing 3.5-0.5 win over the USA with some inspired chess. Here is the illustrated report with GM analysis. 6/20/2017 – The third round saw the end to China’s invincibility in the Open section, after the top seeds were held to a draw by a battling team USA. The only team to still be unblemished is Poland, which beat Egypt 3-1. 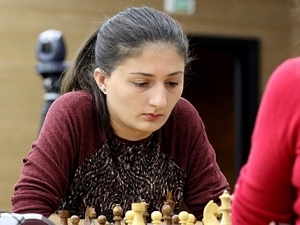 In the women’s section the Russian team was also held to a draw by Azerbaijan, while Ukraine beat India to share the lead. 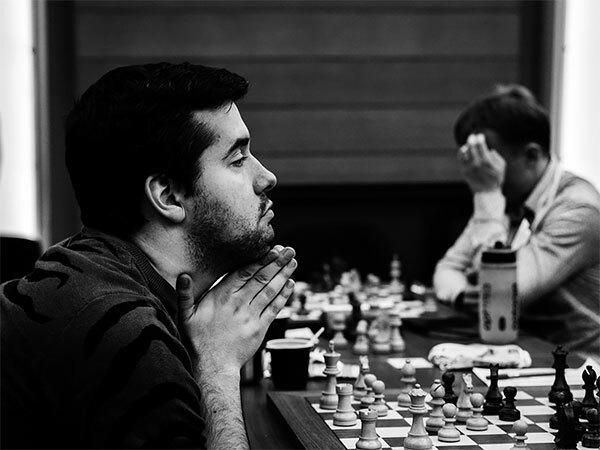 Illustrated report with analysis by GM Tiger Hillarp-Persson. 6/19/2017 – Day two of the FIDE World Team Championships saw a lot of hard-fought games with the favorites not always getting their way. After a surprise draw against Ukraine, Turkey was able to hold Russia to a draw as well, and it was not for lack of effort on the Russians' part. China overcame India in a match that could have gone either way. In the Women's section, Russia beat Vietnam easily, while China stumbled over Ukraine. 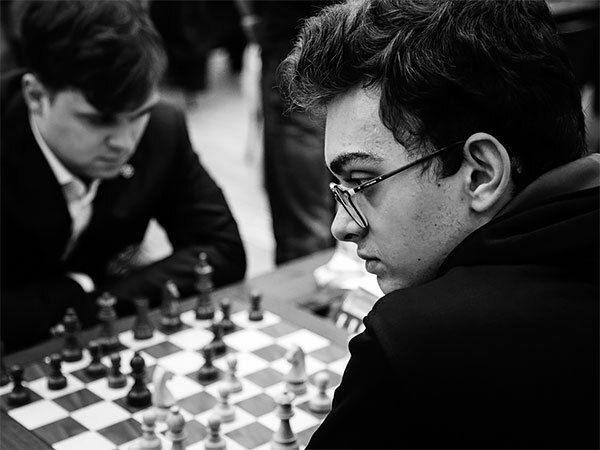 Large illustrated report with many games analyzed by GM Alex Yermolinsky. 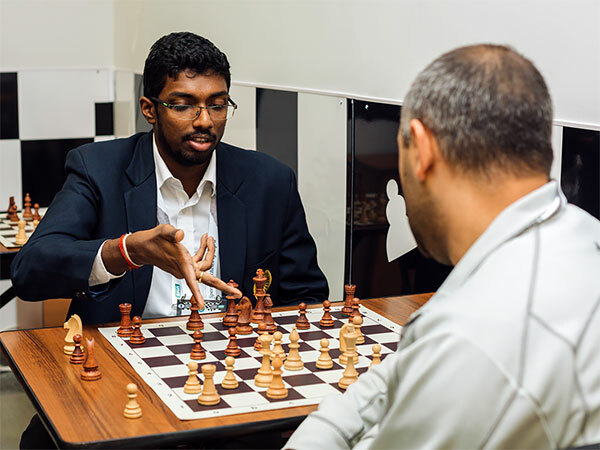 6/18/2017 – The first round of the FIDE World Team Championship saw a few surprises from the get-go. The biggest one was Ukraine's inability to beat the much lower-rated Turkey, held to a draw, though top-seed China was in crushing form as they defeated Belarus 3.5-0.5. In the women's event, Russia and China were paired straightaway and the Russians scored an important win. 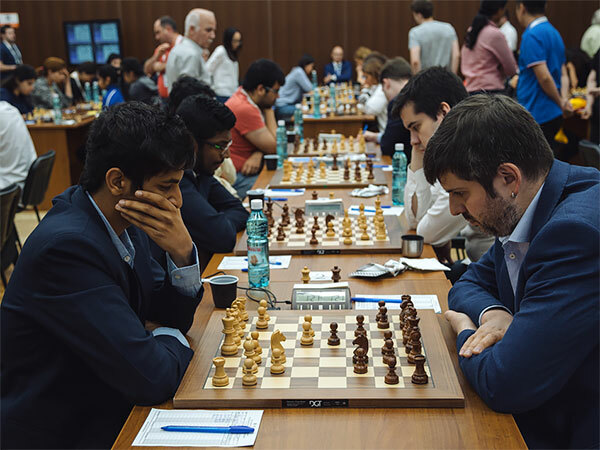 Still, the most exciting match of the day was the epic bout between India and Poland, fully annotated by GM Alex Yermolinsky. 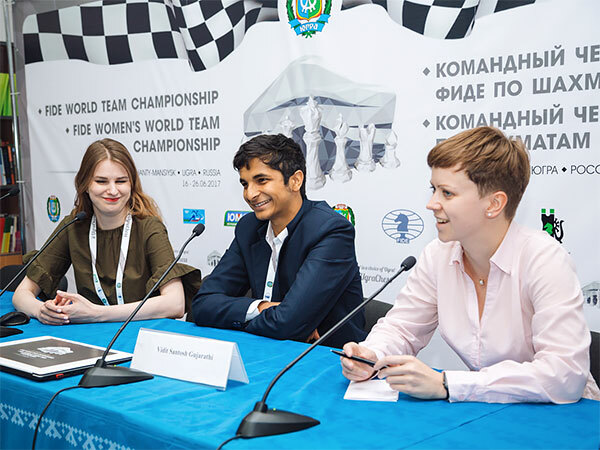 6/17/2017 – For the first time the Open and the Women's Championships are being held at the same time, from June 16–27, 2017, in Khanty-Mansiysk, the oil boom town in western Siberia. 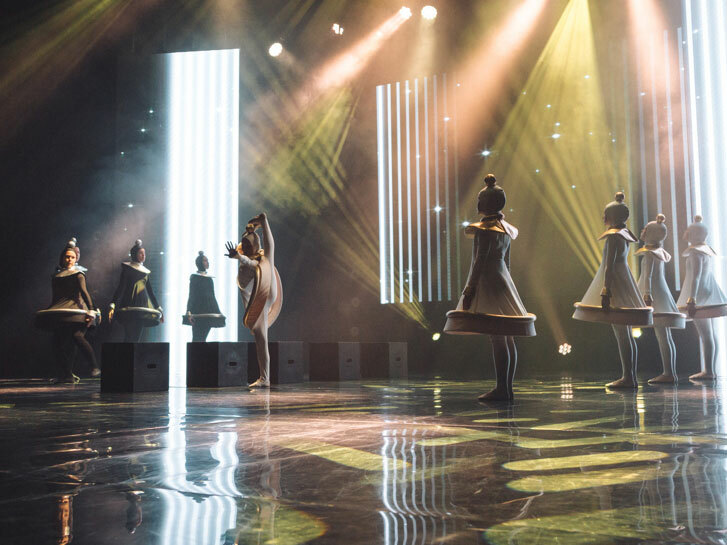 The opening ceremony took place on Friday, with some spectacular cultural stage presentations, all meticulously documented in an hour-long video you should not miss. 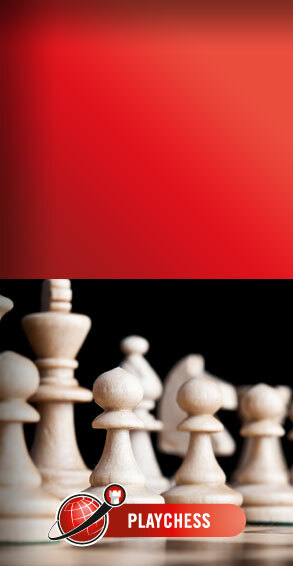 We will be covering the event on Playchess – check our "Live Broadcast" list on the right. 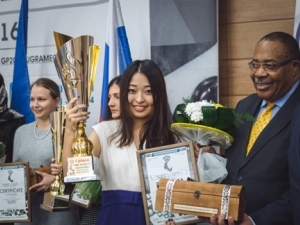 12/5/2016 – Ju Wenjun won the Fide Women's Grand Prix in Khanty-Mansiysk, the last tournament of the Grand Prix series 2015/2016. 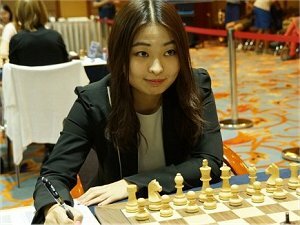 By winning this tournament Ju Wenjun also won Grand Prix series and now has the right to challenge the next Women's World Champion for the title. The next Women's World Champion will be established in February, in a knock-out tournament in Tehran. 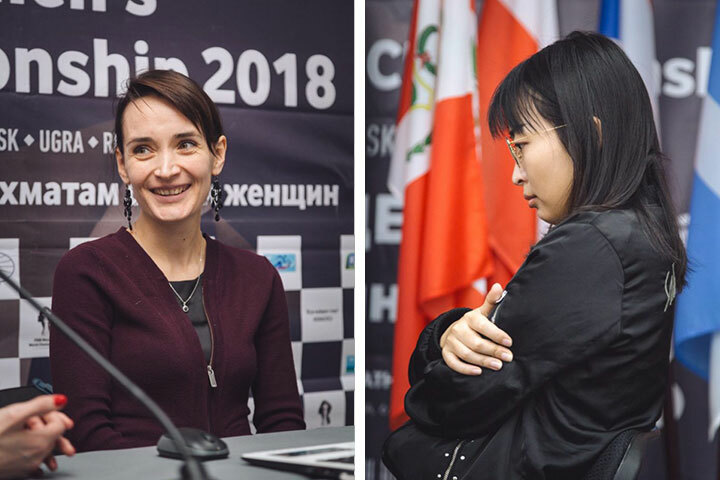 11/30/2016 – Nine of eleven rounds are played in the Fide Women's Grand Prix in Khanty-Mansiysk and Ju Wenjun has the best chances to finish on one of the top places and to win the Grand Prix series 2015/2016. 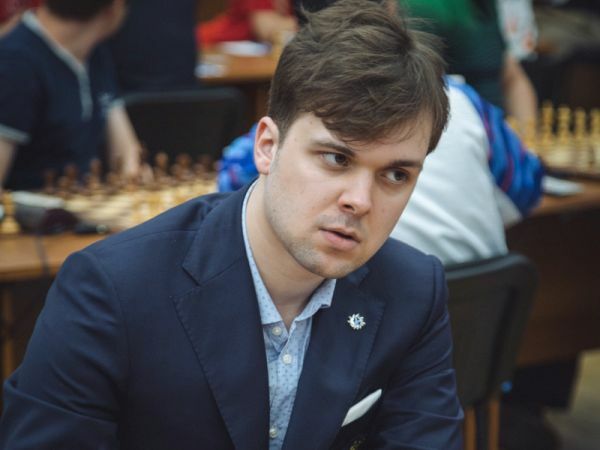 In round nine Ju won against Sarasadat Khademalsharie and with 6.0/9 she now shares the lead with Nino Batsiashvili (photo, who won against Valentina Gunina. 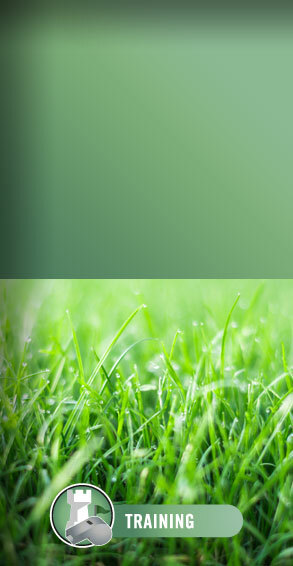 Games and results. 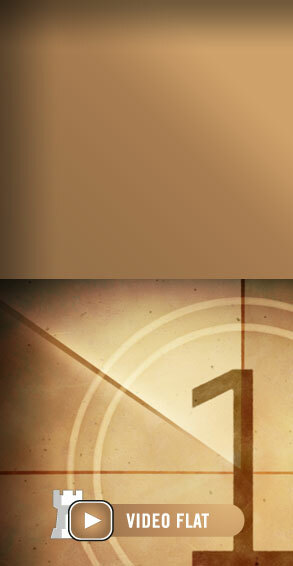 Who will challenge the World Champion? 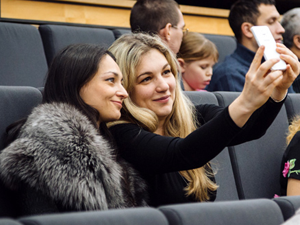 11/17/2016 – The last tournament of the FIDE Women's Grand Prix series 2015/2016 will take place from 18th November to 2nd in Khanty-Mansiysk, Russia. 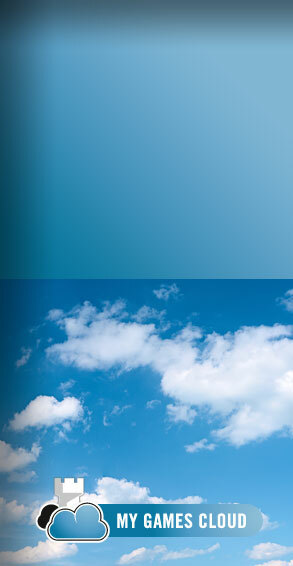 It will decide who wins the Grand Prix series and who will challenge the next Women's World Champion. The best chances to do so has Chinese grandmaster Ju Wenjun. 10/4/2016 – With a populuation of about three million Armenia is a small country. 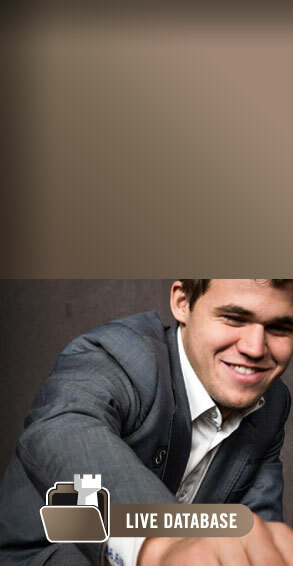 But a country with a strong chess tradition and lots of talent. At the World Youth Championships in Khanty-Mansiysk in Russia, Armenia won two of six possible (U18 Open, U18w, U16 Open, U16w, U14 Open and U14w) gold medals. The four other gold medals went to Russia, China, India and Greece. All in all, Russia won the most medals: seven from eighteen.